Since its IPO, Facebook has been picking up smaller companies on a fairly regular basis in an attempt to improve the company’s profitability. 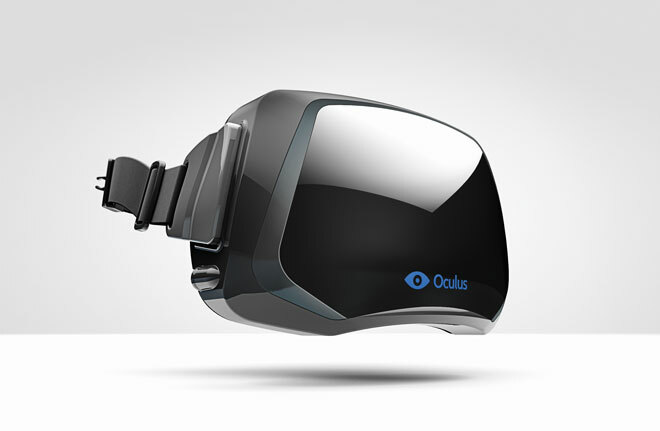 The latest aquisition is Oculus, a company which makes VR headsets for gaming and 3D movies. Sure this is cool technology, but Facebook seems to be stretching a little too far outside its comfort zone with this one. In this article, Mark Zuckerberg talk at length at where they see the technology going in five or ten years, but the reality is that the tech isn’t that advanced yet and since the Oculus Rift isn’t widely available, it is not clear whether people will even adopt the device in any great numbers. When it comes to wearable technology, I think Google Glass is the way to go. 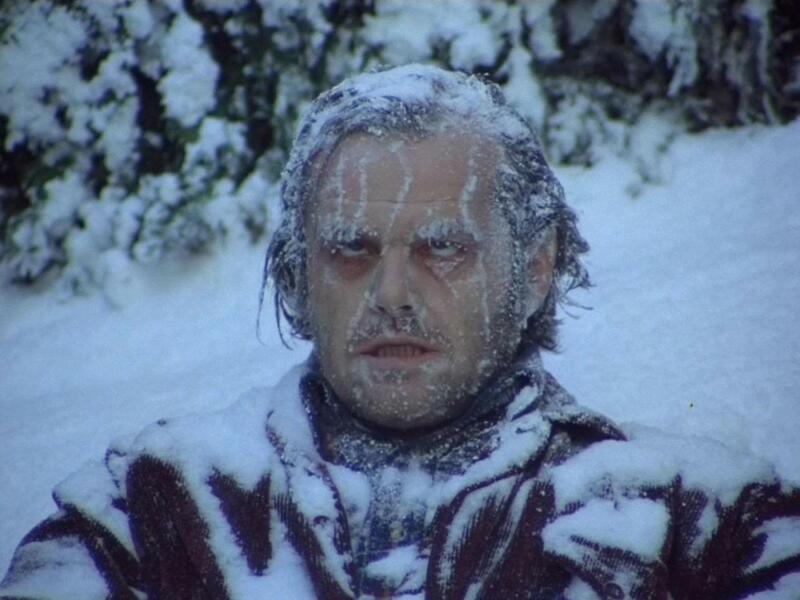 Well folks, once again we here at Therefore I Geek are snowed in. We are in fact, significantly more snowed in than last time. While we try to figure out our escape plans, take a few minutes and enjoy winning science. I grew up in the desert so I’ve always been skeptical of the wind chill factor. I always had a sneaking suspicion that it was all just a bunch of crap, but once again, science has proved me wrong. While wind chill doesn’t actually lower air temperature, it’s based on a mathematical model that approximates how the outside air feels to your skin. Since our body temperature during the winter is warmer than the air, we generate a small layer of warmer air around our bodies which help keep us warm. When the wind is blowing that layer of air is swept away and past a certain point it is blown away faster than we can replace it, which is why we feel much colder despite the fact that the air temperature hasn’t changed. There are several different models. Some are relatively simple, using just wind speed, while other try to account for things like cloud cover and sun angle. With the Winter Olympics coming up I recently found myself wondering how exactly skiers keep warm in those flimsy looking suits. Turns out the suits are actually very advanced garments. Scientists have been using electron microscopes to evaluate new materials that can be used for ski suits. 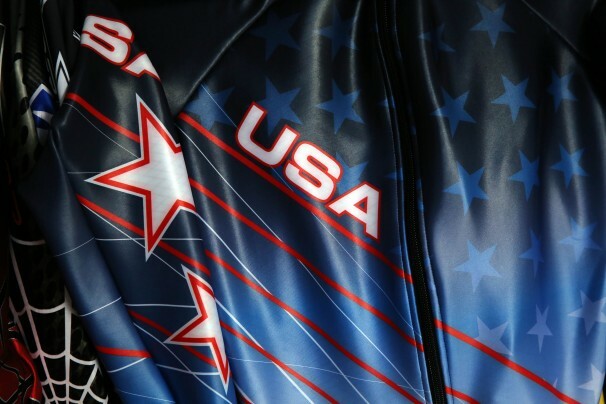 The US team has settled on one that functions similarly to shark’s skin, maximizing warmth while minimizing drag. The team also used data gained from practice runs to perform wind tunnel tests under similar conditions to those at Sochi. It looks good close up, but I’m still not completely convinced it’ll keep me warm. The amount of science that goes into an athlete’s performance is almost equal to the amount of practicing they do the get there. Crazy. Stepping away from the wintery weather science for a minute, there is a really awesome new piece of video hardware called Oculus. Oculus is a 360 degree VR headset that was primarily designed for use with video games, but is finding new use with film. The writer describes the scene at a Beck concert like he was actually on stage with Beck. This is of course just a demonstation piece, but the possibilities in the film industry are endless. Imagine being able to look all around a movie, not just at the particular camera angle the director wants you to see. It’s a huge step forward in interactive entertainment. The biggest problem right now is waiting for the rest of the necessary technology to catch up. Shooting 360 will provide some interesting challenges. The downside is having to wear the rather large headset, but hopefully the experience will be worth it.